Find Hope and Peace Through a Relationship with God. Some of our problems are so great, only God can solve them. He is the only one who has the power to rescue us and transform our lives. In this episode, I have a heart to heart talk with Ronnie who’s been hooked on meth and needs something in his life to change or he’s not going to make it. Are you at a place in your life where your problems seem unsolvable, or where you really need something to change? 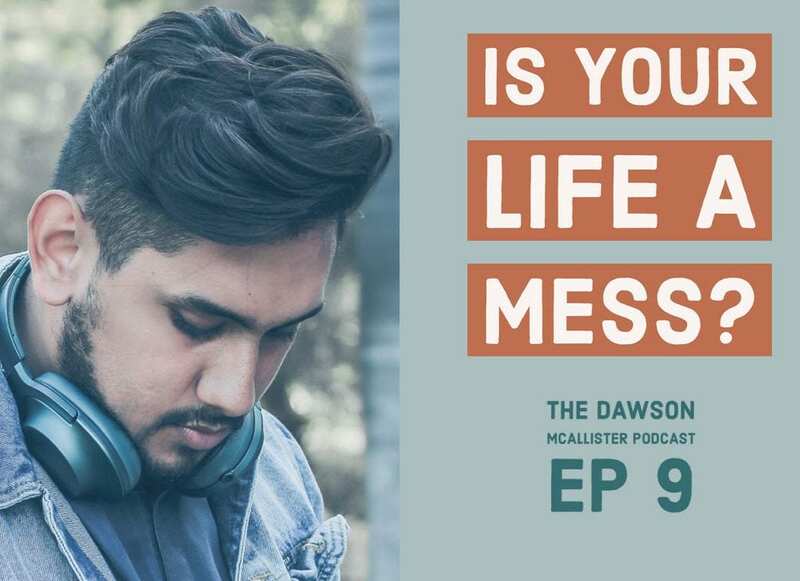 If you are desperate for something more, or if you need purpose and answers for your life, this is the podcast for you. Real and lasting hope can only come through a relationship with Jesus. When we reach out to God, that’s when he rescues us. Take a look at my blogs: To Those Who Feel Worthless, What Does God Say About Who We Are, ‘Identity’: A Chat with Christian Recording Artist Colton Dixon, and 7 Things I Learned About Prayer. The next episode is where we will go in-depth into Casey, Mackenzie, and Corey’s struggles. Casey’s baby is in the hospital and she’s struggling with addiction, Mackenzie has an eating disorder and Corey’s home life is a mess. My goal is to offer insights to them which could change their lives and hopefully, yours as well.